Spring has arrived here in Denver. That means it’s a great time to begin tree planting. Royal Tree recommends that you begin planting all new trees now, as our summers here in Colorado can be very hot, and very dry; a poor combination for new trees. April and May are the best times to plant. Planting trees can seem easy, but proper depth, correct staking practices, proper backfill technique, watering routines and tree placement can be tricky. Consulting a certified ISA Arborist is always a great option. Royal Tree plants hundreds of trees every year for customers in Aurora, Centennial, Denver and Greenwood Village. In addition to the physical practice of planting the tree; choosing a species that will thrive in our semi-arid climate of Colorado can be tough. 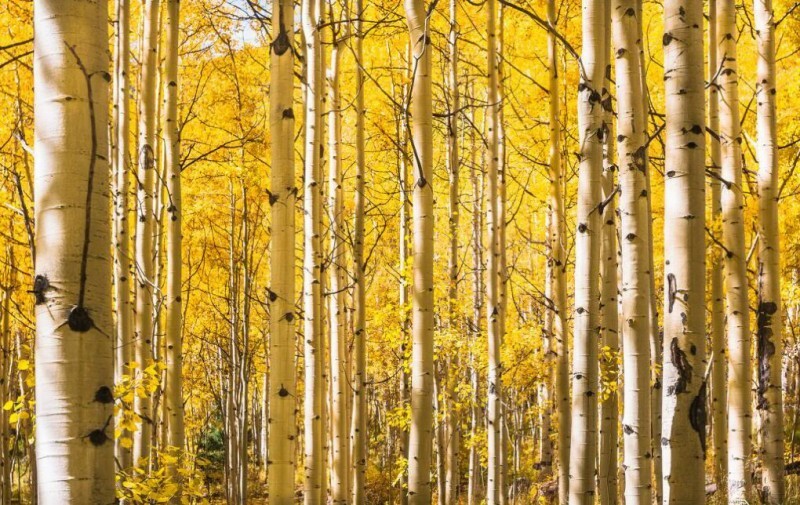 Many local nurseries that sell trees in the greater Denver area still sell species, like Aspen and Ash, that simply don’t do well at our altitude and with the emergence of the Emerald Ash Borer. Call Royal Tree LLC today to set up an appointment for tree planting. We do it often, and we do it right. 720.626.2412.